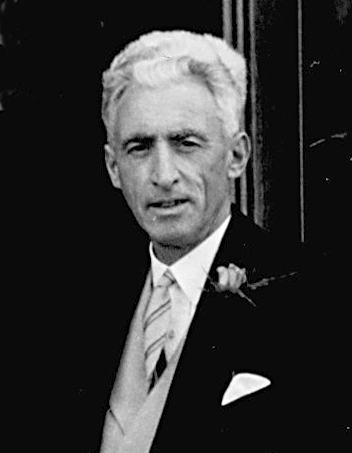 (Groom) Marriage*: He married Irene Alma Gillies in 1926 at Broughty Ferry, Dundee, Forfarshire, Scotland; GROS Oct 2006. 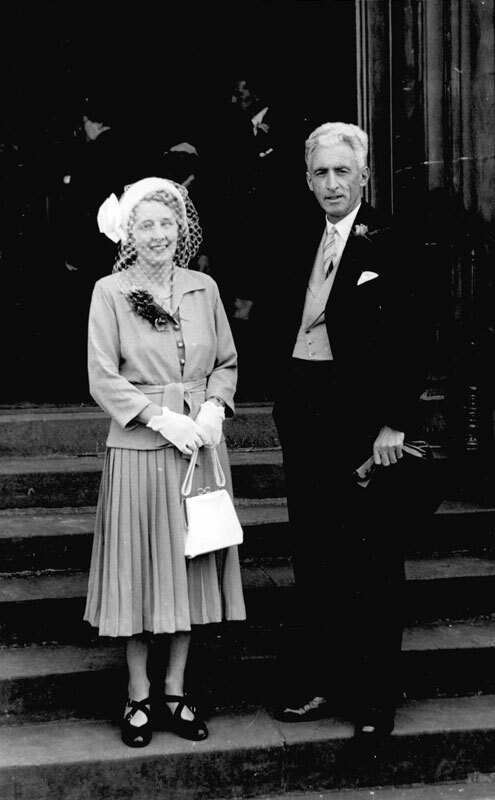 (Groom) Marriage*: Francis Robert Edward married Wilhelmina Ford, daughter of William Scott Ford and Margaret Scott Key, circa 1945. [S14] General Record Office for Scotland, online www.scotlandspeople.gov.uk, General Record Office for Scotland (Edinburgh, Scotland), GROS [Oct 2006].